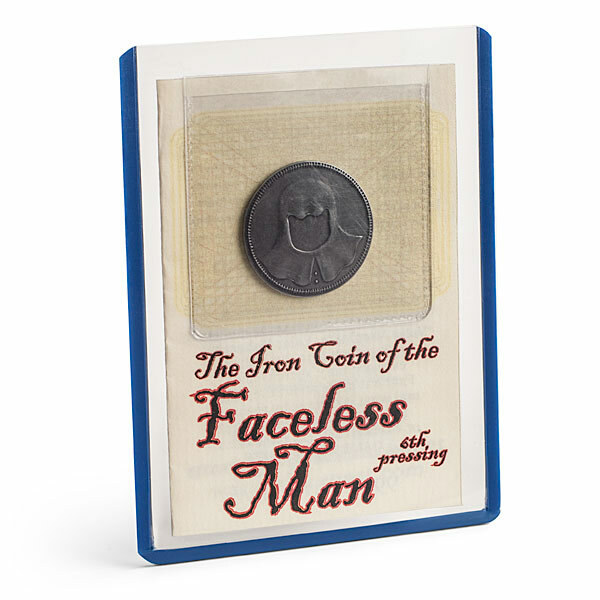 Game of Thrones fans will feel just like Arya Stark with this Game of Thrones Iron Coin of the Faceless Man. 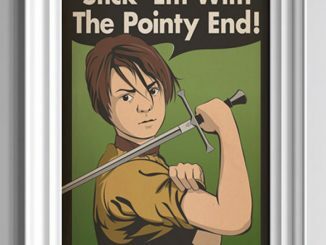 Just don’t expect it to get you into Braavos. 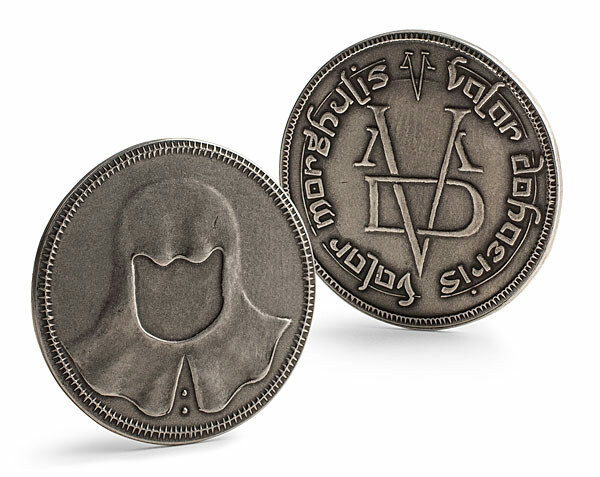 This is an exact replica of the coin Jaqen gives Arya and it is nicely detailed. 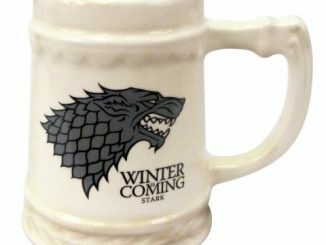 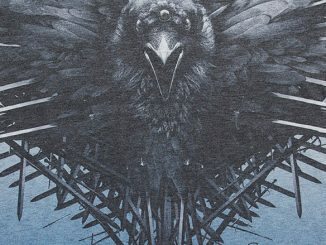 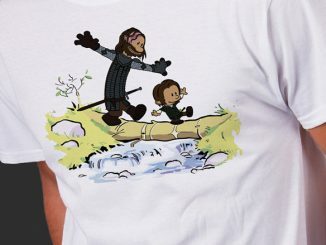 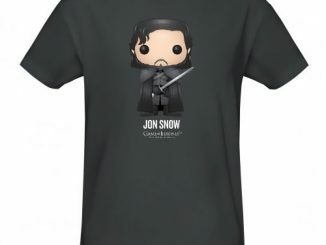 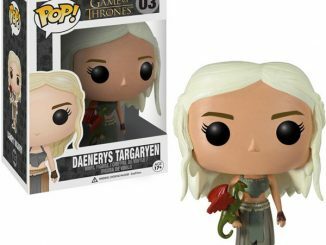 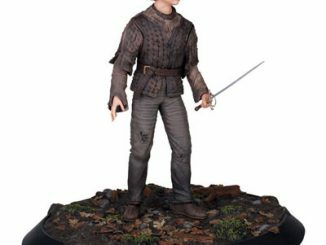 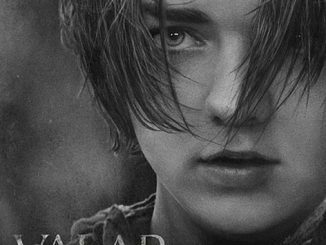 It features a hooded, faceless figure on one side and the words “Valar Morghulis, Valar Dohaeris” (All Men Must Die, All Men Must Serve) on the other. 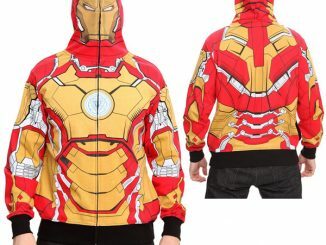 It is made from .9998 pure iron. 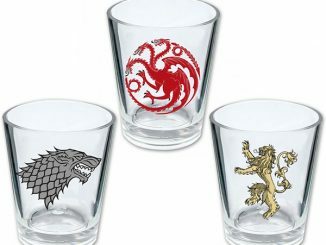 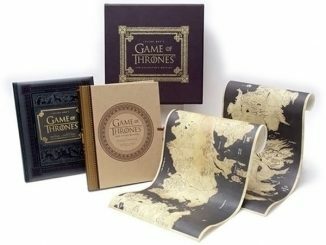 It is just $14.99 from ThinkGeek.com.